A NEW LUXURY SPORTS CAR. 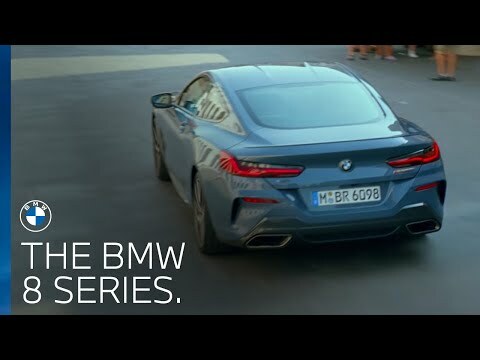 BMW has combined its racing heritage with luxury design to create the new BMW 8 Series. Launched initially as a coupé model, it has been developed in parallel with the new BMW M8 GTE, which entered the legendary 24-hour Le Mans 2018 race. 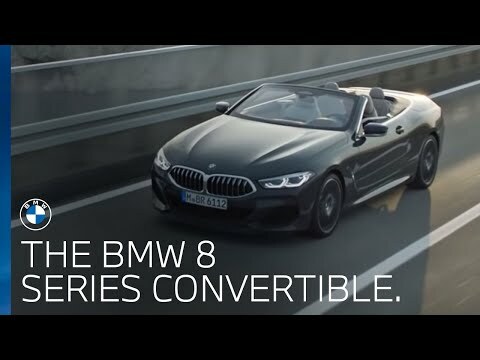 Typically, BMW will develop cars for the road and then customise these for the racetrack; however, for the first time ever, the BMW 8 Series was approached differently. BMW M Motorsport engineers and production engineers worked closely together in the development process. This combination of racetrack performance and lavish quality delivers an experience that is utterly breathtaking. With a range of finance products available, for both individual and business customers, it’s never been easier to take the wheel of your new BMW 8 Series. To explore the BMW 8 Series model range in detail, please contact your local Sytner BMW Centre for more information or to arrange a test drive. From practical luggage systems and exclusive alloy wheels to high-performance aerodynamic components and the latest in-car communications technology, choose from a range of genuine BMW Accessories to make your BMW 8 Series just right for you. Cushion the running cost of your 8 Series with BMW Service Inclusive.This must-have package covers your regular servicing requirement for up to 3 years or 36,000 miles, whichever comes first.